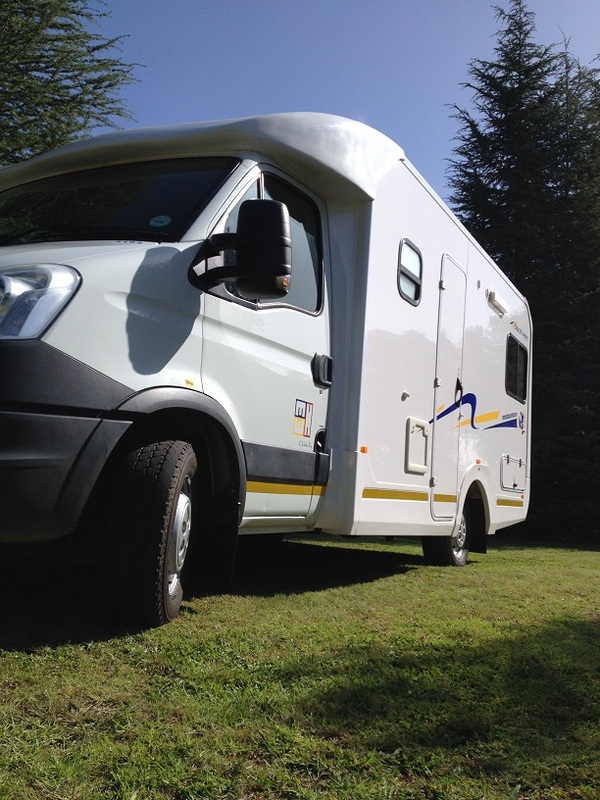 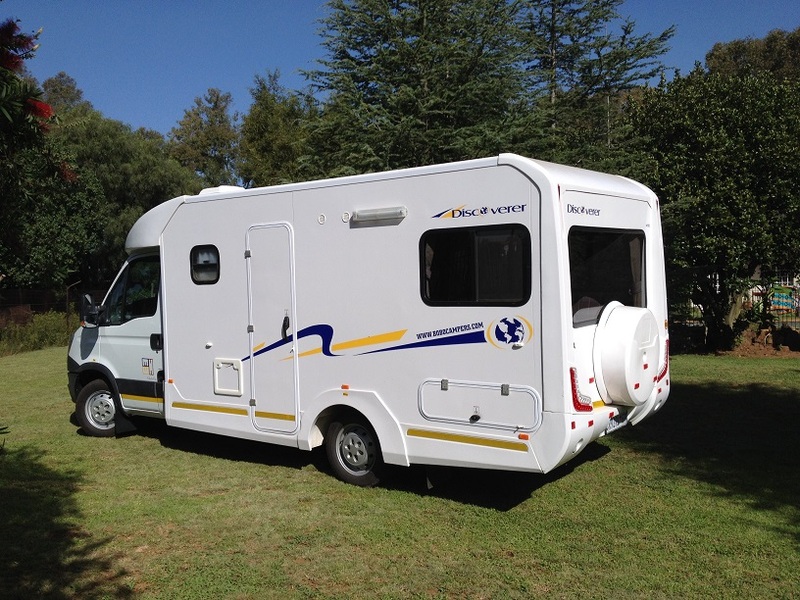 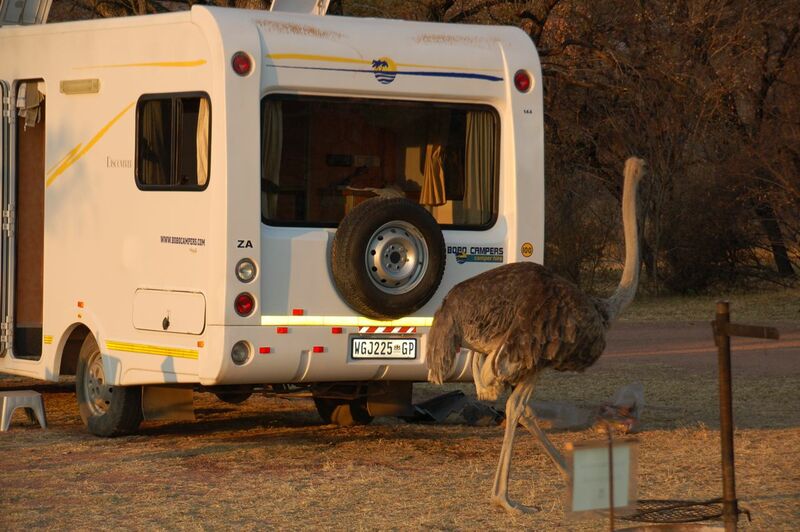 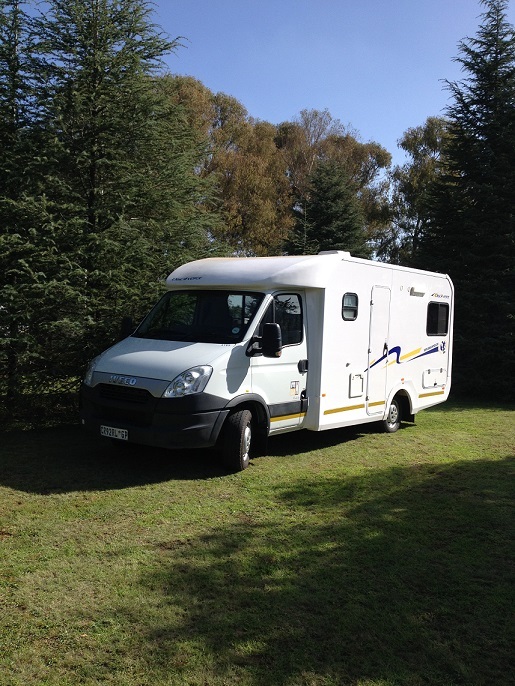 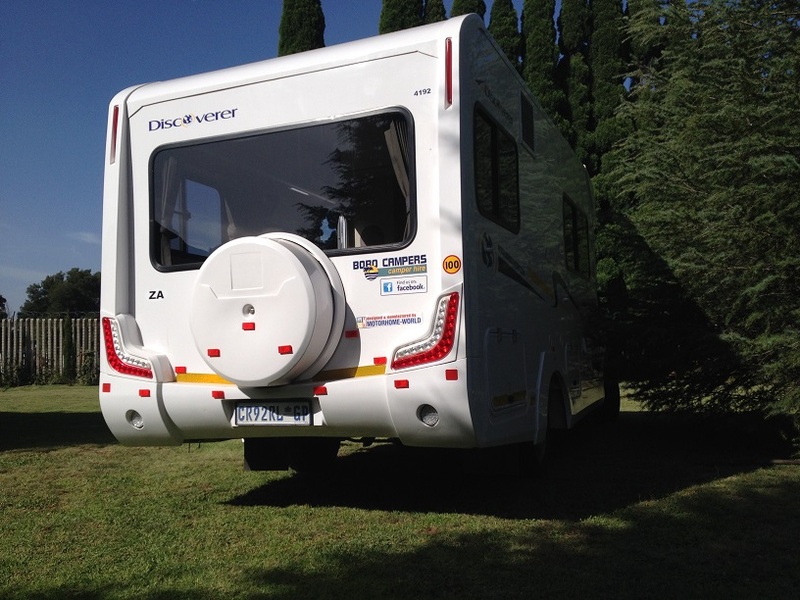 This is our popular 2.3 TDi Iveco 4 berth motorhome. 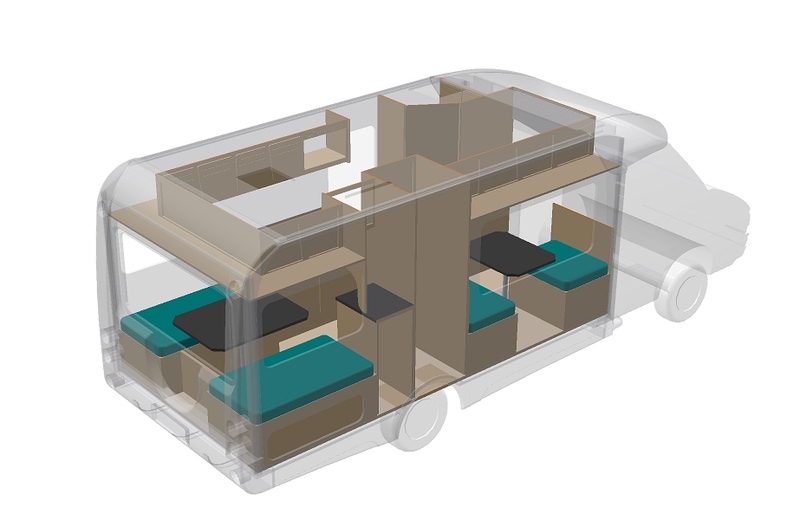 Designed and built by our factory, it sleeps four comfortably, and has all the luxury and comfort one expects in a truly quality vehicle. 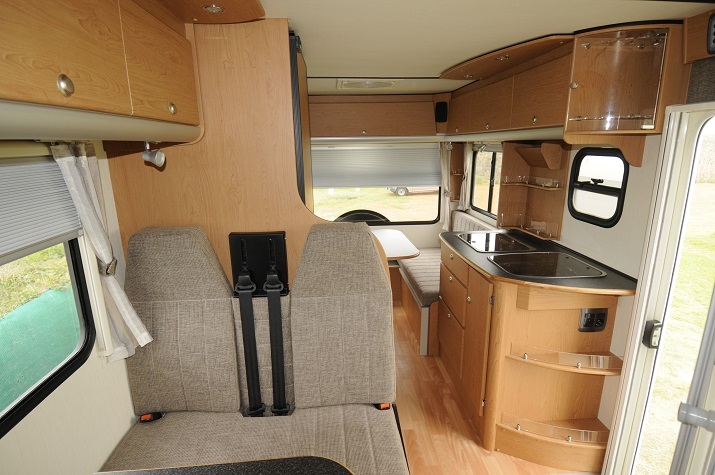 There is air conditioning both in the drivers cabin and in the rear living area. 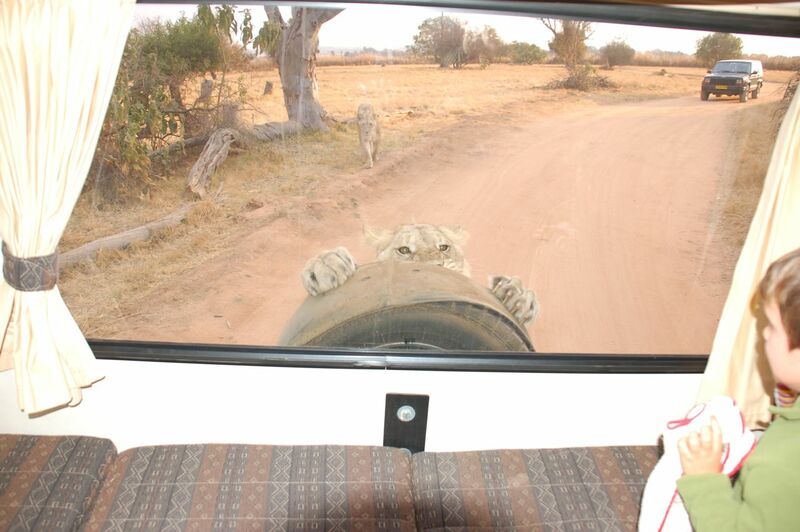 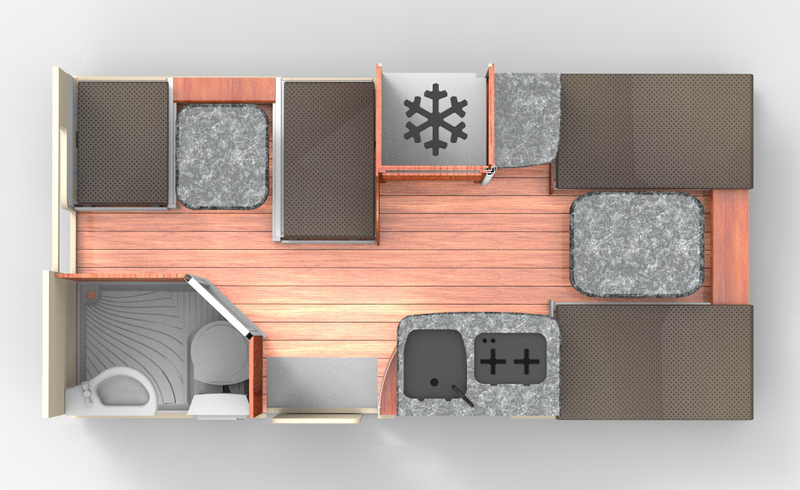 Specifications are below and the photographs and views give an idea of what to expect. 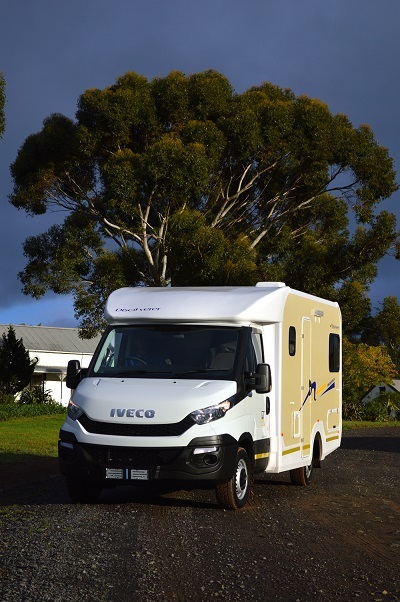 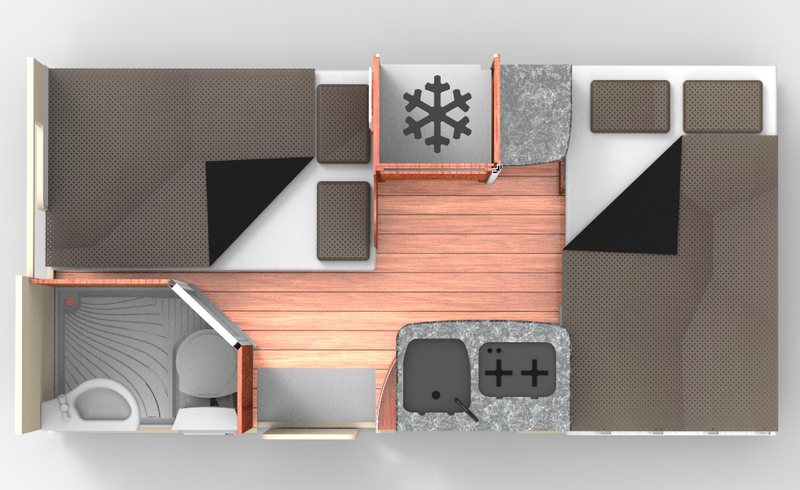 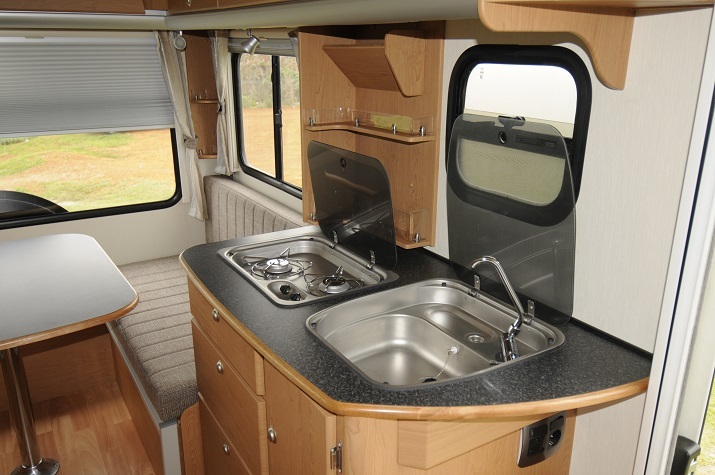 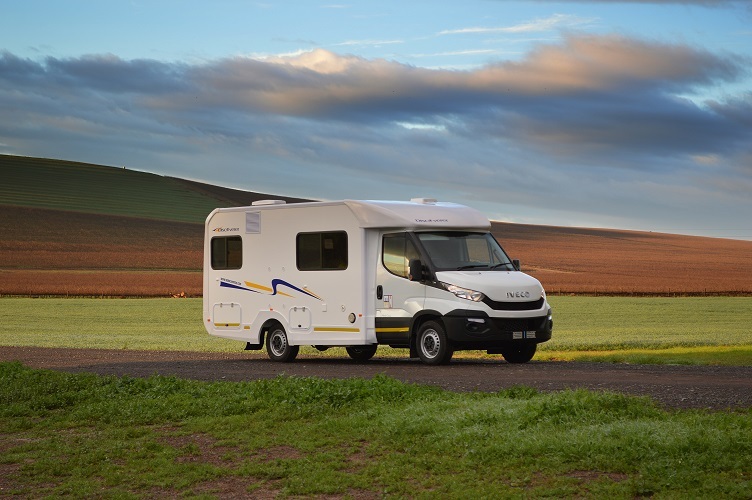 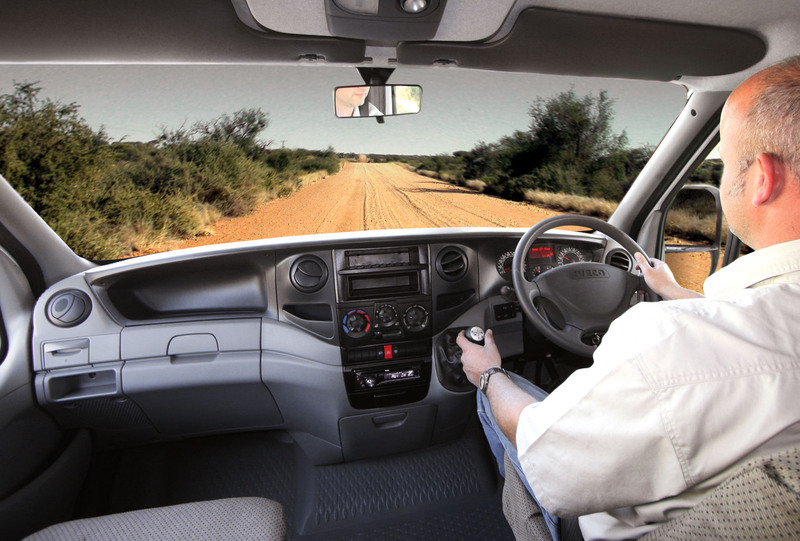 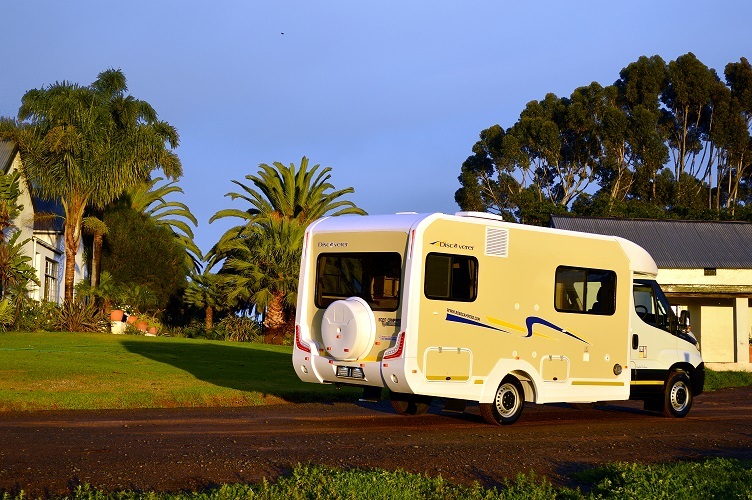 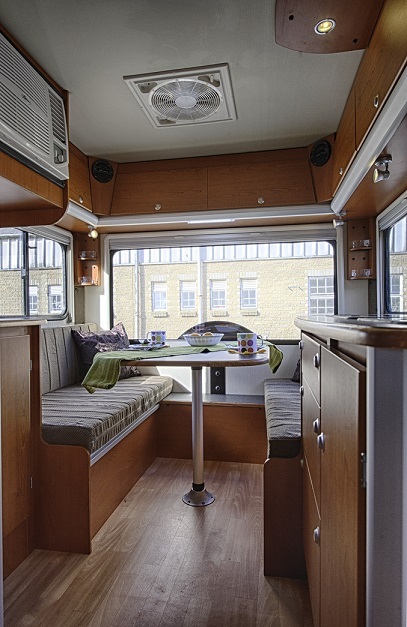 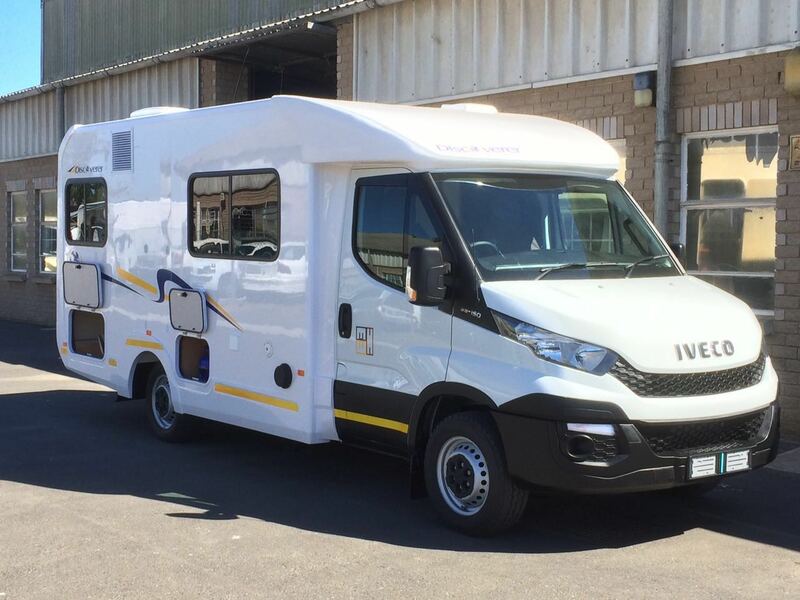 Based on the award-winning Iveco 35S14 chassis, this roomy and luxurious camper sleeps four adults, and will ensure that your holiday is as comfortable as it can be.